★ View more courses on STCW Direct. Everyone who wants to work on-board a yacht must hold a valid STCW certificate. You will need an STCW Basic Safety Training certificate before you apply for jobs! 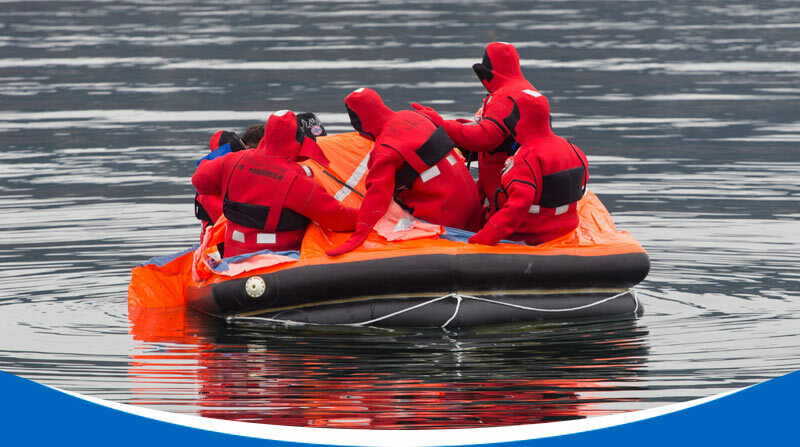 STCW Basic Safety Training is a mandatory training for everyone who wishes to work on yachts. It focuses on basic safety skills, emergency procedures and teamwork within the maritime environment. STCW Basic Safety Training normally takes 5 consecutive days and usually costs between $1000 and $1800. Visit STCW Direct to find STCW courses available near you.